Kerr’s annual Homecoming dance was hosted on November 3, 2017. Continuing the Homecoming tradition, the student body nominated then voted for the following nominees for Homecoming court: Edison Huynh and Annie Ngo, Tu Nguyen and Vui Tran, Abel Bunn and Vivian Vu, and Ariel Amaya and Thuy Luong. 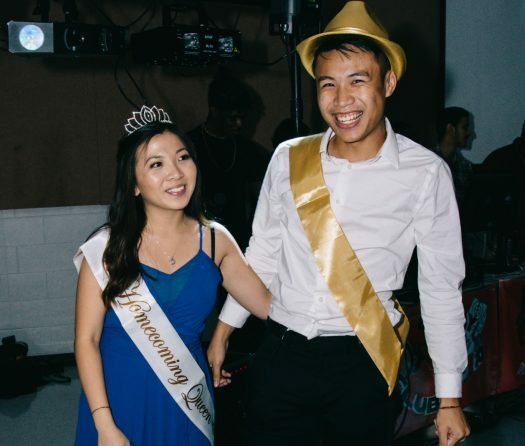 Voting ended November 2 and the Homecoming King and Queen were announced at the dance. Tu Nguyen and Vui Tran were crowned king and queen that evening.